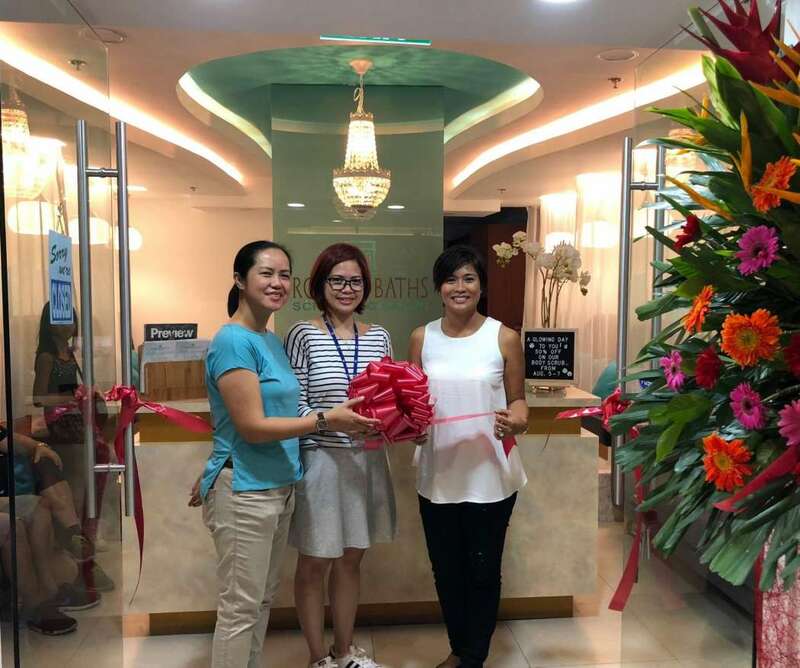 Roman Baths Scrubbing Salon officially opened its doors today with their specialized & professional skin scrubbing services that goes beyond the usual pampering options being offered in the market today. This salon promises to make its mark by making skin exfoliation an important part of one’s regimen. Previously, everyone thought that scrubbing was a luxury that only the rich could afford, as it was often offered as a side service to massage packages. Now everyone can enjoy quality exfoliation at reasonable prices. 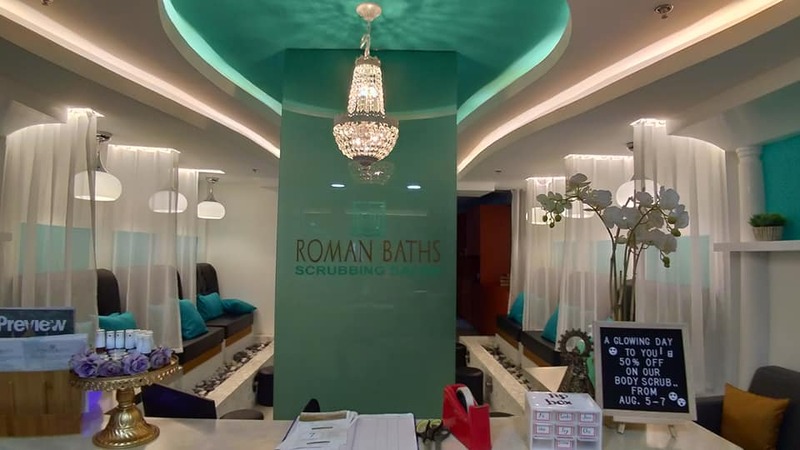 Roman Bath’s services range from a very affordable knee or elbow scrub valued at Php 160 to a thoroughly relaxing Body Scrub package (complete with massage) priced at P720. 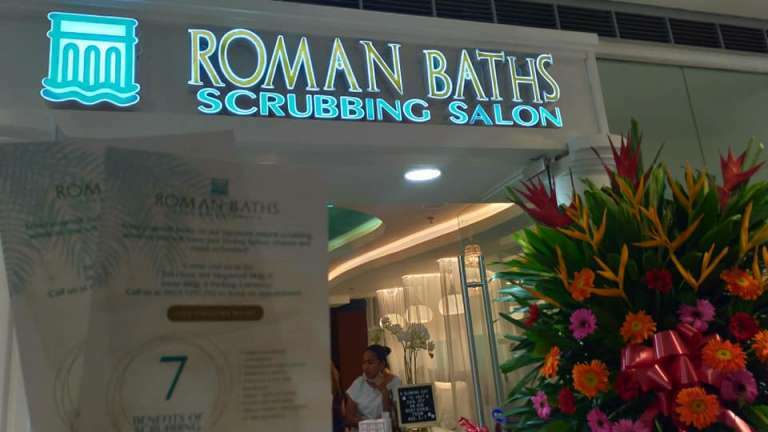 Enjoy an ultimate body scrubbing at Roman Baths Scrubbing Salon, located at 5th Floor SM Megamall, Building A. Open d aily from 10am – 10pm. You may book an appointment at +639237297292 or at [email protected] To know more, visit facebook.com/romanbathsmanila/ or follow us on IG @romanbathsmanila.